Werther's is giving away Free Werther's candies today! Starting at 12pm ET, there will be a limited number of free bags available, as well as $1 off coupons. 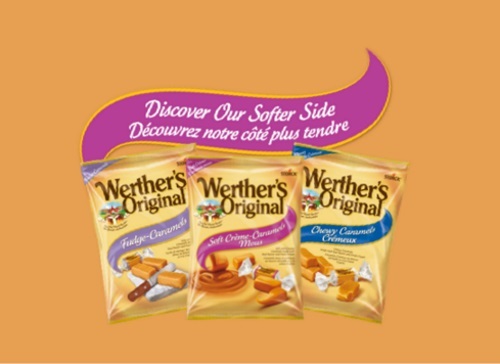 There are 1500 free product coupons available for each Werther's Wednesday Sampling Event, these dates are March 2, 9, 16 and 23. There are 240 $1 off coupons available per day until April 1. Offer valid while quantities last. Click here to get your Werther's free bag or coupon.